VTT-MC100 TT Table, TT Net, Net Clamps, and a User Manual. 18 MM thick pre-laminated particle board 38 MM square pipe legs, with levelers & wheels. Small hobby table. Very easy to assemble, transport and store. Includes in Package - TT Table, TT Net, Net Clamps, and a User Manual. Includes in Package: TT Table, TT Net, Net Clamps, and a User Manual. 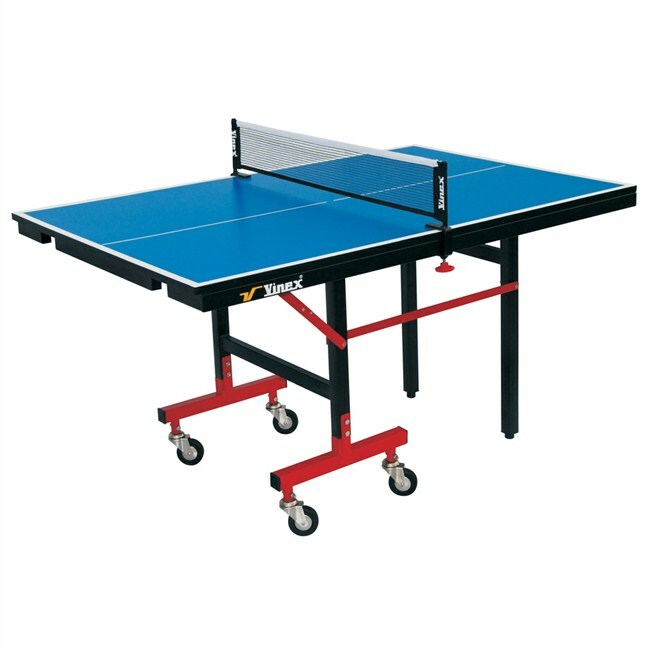 Ideal For: Kids to enjoy playing Table Tennis (Indoor) even in a small place. This product can also be taken to outdoor (Picnic Spots) for fun playing. 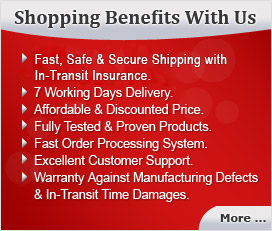 Warranty is limited to manufacturing defect if any and that too is informed within 24 hours after receiving the ordered product.